Daylon Delon Gamble, 27, was taken into custody Sunday. 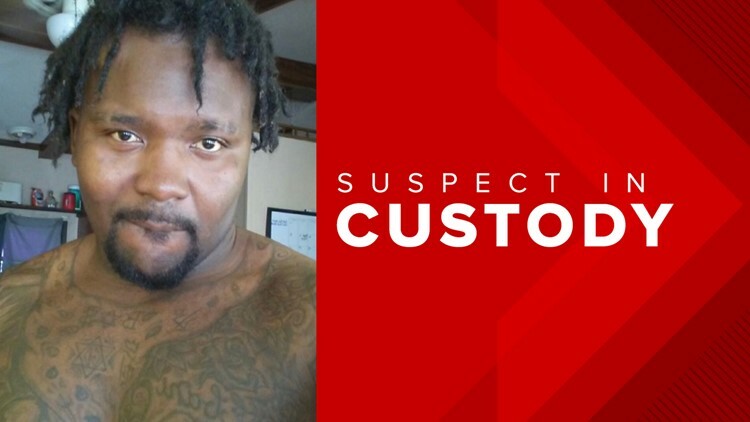 ROCKMART, Ga. — The suspect wanted in the deaths of four people in north Georgia is in custody, officials confirm. The Georgia Bureau of Investigation confirmed Daylon Delon Gamble, 27, was arrested in Indianapolis, Indiana without incident Sunday night, just days after the killings in Rockmart, Georgia. Four Murder Arrest Warrants have been issued for Daylon Delon Gamble, age 27. Authorities said Gamble shot four people to death Jan. 24. He had been wanted for murder since. 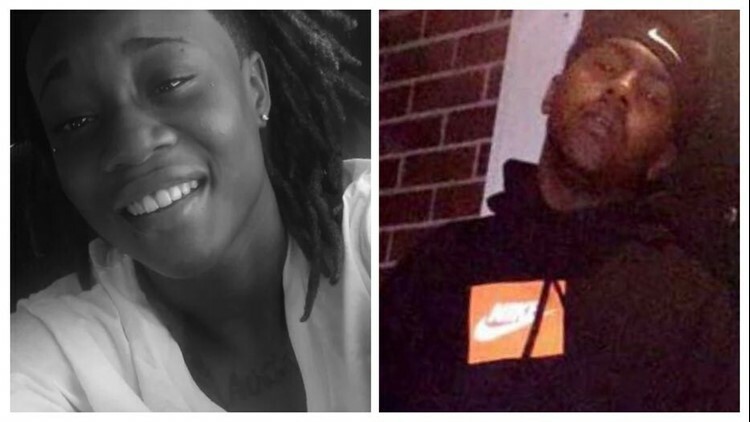 Of the deceased, family members told 11Alive's Hope Ford 25-year-old Dadrain Cummings and 23-year-old Arkeyla "Key" Perry were killed. The GBI identified the other victims as 48-year-old Helen Rose Mitchell and 19-year-old Jaequnn Davis. Peerless Brown, 24, was the fifth victim of the shooting and is still recovering at the hospital. Officials believe Gamble targeted the victims, and are working to learn his motive. Delane Johnson, cousin of both Cummings and Gamble, said Gamble was acting different all day. She said, "He [Gamble] was acting real weird, like funny-like. He wasn't acting like himself." Johnson said the two cousins [Gamble and Cummings] were best friends and were together the entire day. She told 11Alive that Gamble was the last person to see Cummings and Perry alive. She said Cummings would never let someone into the house that he didn't know. "He’s not going to let anybody in my house that he do not trust or that he did not know. So, it had to be somebody in the house that he trusted and he fooled with for them to be in the house and do this," according to Johnson. Investigators say Gamble stole a Ford Truck and drove away from both crime scenes. The truck has since been recovered.